Simple keys so parents can bring their children to music. 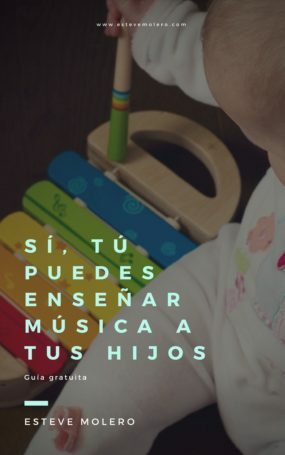 It is not about musical instruction, but music education. What is noise? What is sound? Without silence it is impossible to make music. The notes have colors. C is red. And D? A good sense of rhythm, cures. It’s eurythmy, train it! It is important to go to concerts. The style does not matter. And in addition, tricks to detect a good music teacher: teacher or imposter?